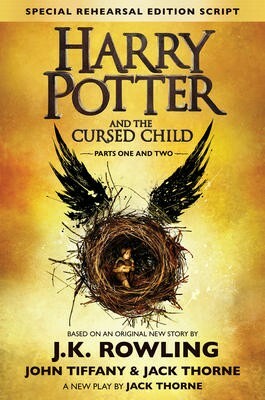 Harry Potter and the Cursed Child is released as the successor to the seven previous parts but in form of a script – book. It follows Harry Potter’s son Albus Severus Potter and Draco Malfoy’ son Scorpius Malfoy, the two young wizards earning their place in Hogwarts just like their fathers did. The eighth installment of Harry Potter franchise features a new villain, the revival of the time-turner device and several mistakes that take the young boys back to Harry’s past. Rowling has beautifully rewritten her own story. It has everything from the return of dead characters to the test of relationships from the past.